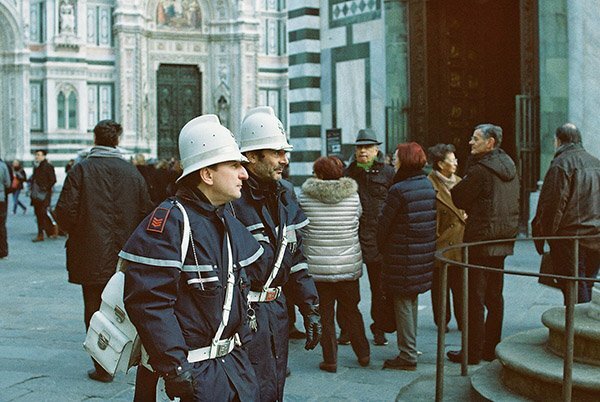 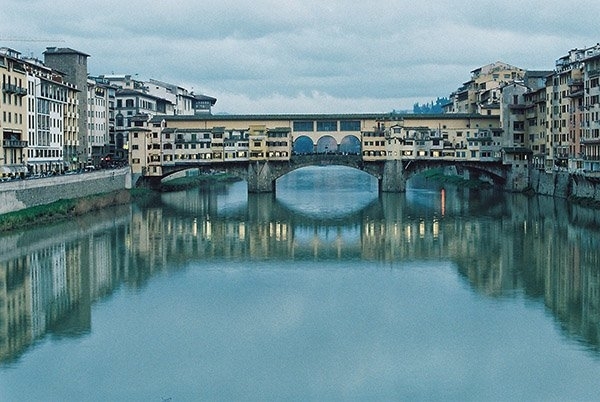 >DubbleFilm Monsoon 200 ISO 35mm x 24 exp. DubbleFilm Monsoon 200 ISO 35mm x 24 exp. 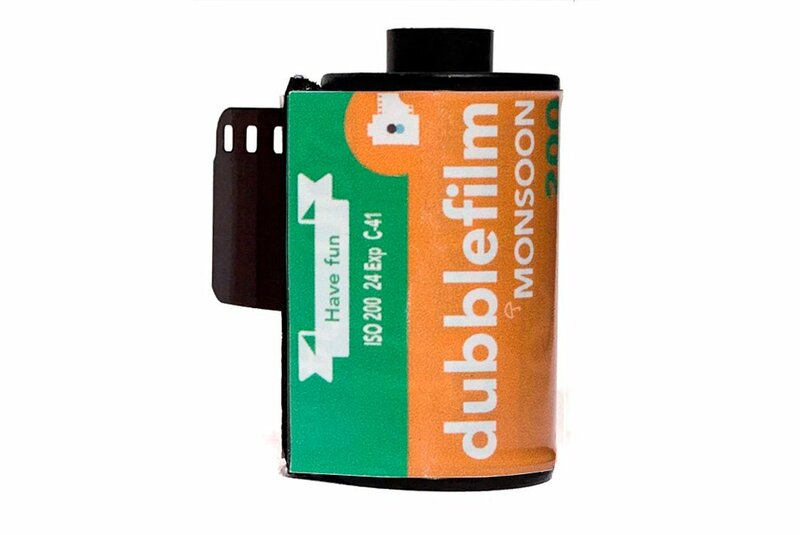 DubbleFilm Monsoon is a colour 35mm film with added tone producing deep colours inspired by the freshness of a post-monsoon rain.